Hotel Laguna has two room types. 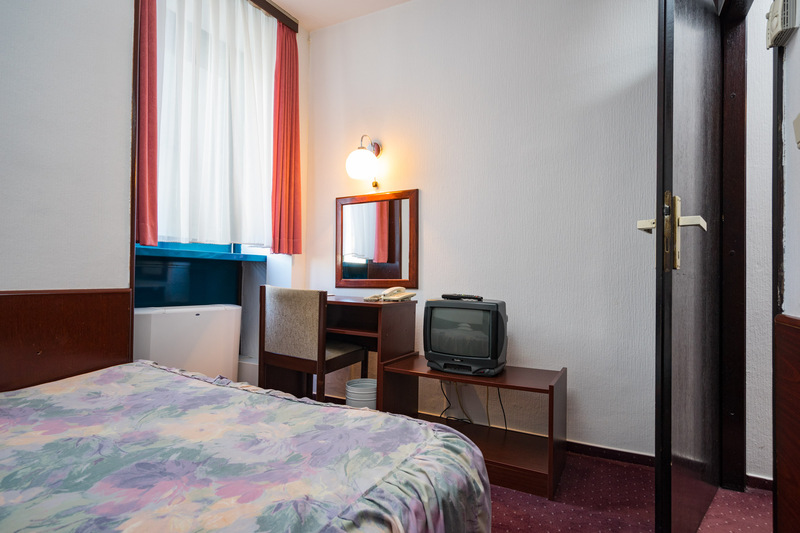 Economy rooms are available as a single and twin rooms and are located on the second floor of the hotel. Economy rooms feature affordable prices and basic Economy facilities. Standard rooms are available in three variants, single, twin and triple. Characterized by the richer furnishings of a more modernly designed interior. 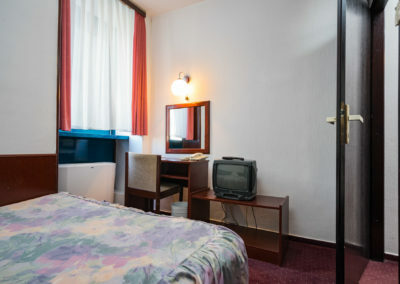 All rooms are equipped with satellite TV, air conditioning and free Wi-Fi. Hotel Laguna is located in an excellent location just 10 minutes away from the center. As the name suggests, the object is isolated from the city crowd and positioned in a way that gives you the perfect peace of urban hustle. A rich breakfast is included in the overnight price. Location close to the center, comfort and cleanliness, as well as hotel staff who are very friendly and affordable.